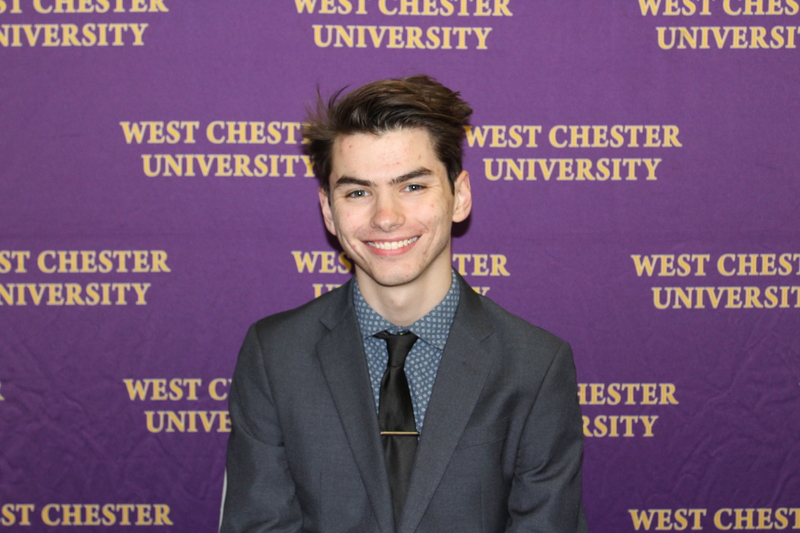 On Tuesday, March 19, 2019 at 5:30 p.m., the Student Government Association (SGA) hosted a public debate for the candidates running for executive board for the 2019-2020 academic year. Voting opened on March 19 at 11:59 p.m. and closes at the same time on March 26. Each candidate was given the chance to deliver opening remarks, answer a few questions prepared by the current executive board and answer a few questions from the audience. Running for parliamentarian is Duncan Espenshade, a third-year political science major. Although he is running unopposed, he took the podium and spoke of his previous position of parliamentarian at Mansfield University. When asked what experiences prepared him for the responsibility of reviewing bylaws, Espenshade pointed to his proofreading skills and love of problem solving. Mario Ramirez and Quinaysia Payne took the podiums to make their cases for the position of secretary. Ramirez is a third-year music education major. 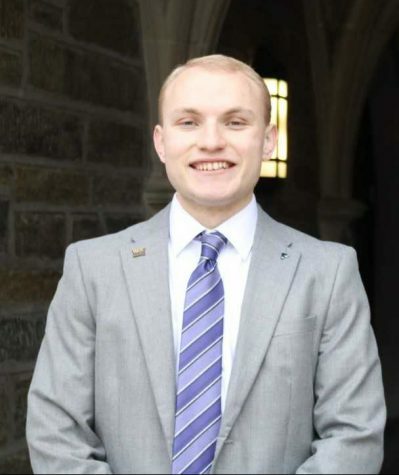 Throughout the debate, he leveraged his unique perspective as a music major and applied problems with communication he had faced in the past to possible future problems as secretary. 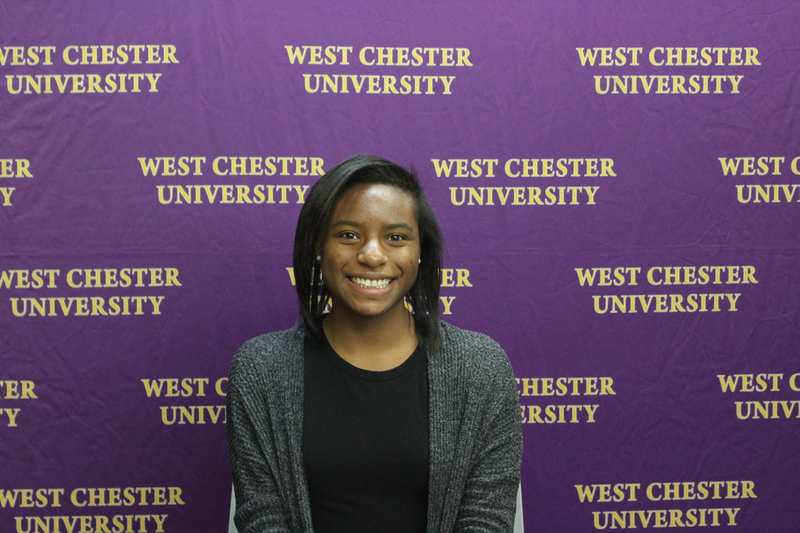 Although Payne is only a first-year studying psychology, she is eager to take a bigger role in SGA. 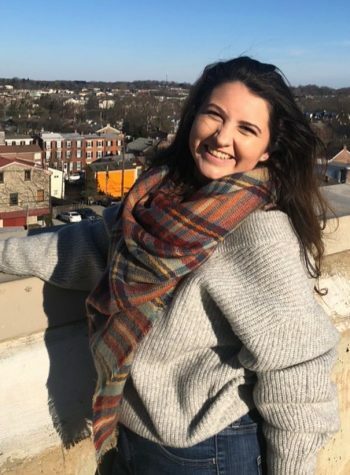 She has held the position of treasurer previously at her high school and argued that shows her accountability and time management skills. She is willing to adapt her leadership accordingly to the feedback she gets throughout her term. For treasurer, Monica Claghorn is running unopposed. Claghorn is a fourth-year accounting and finance major. She has been on the finance committee before and is familiar with the process for budgeting. She hopes to expand her knowledge within her field of study. 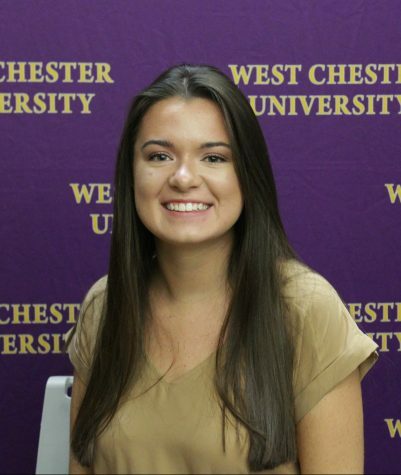 When asked how she thought the treasurer could better serve the WCU community, she suggested collaboration of budgets between clubs to save money. 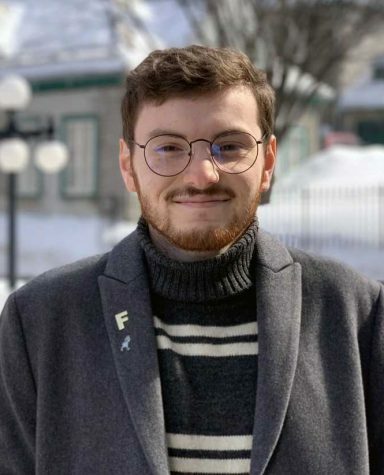 Scollo is second-year secondary education major and holds a senator position. 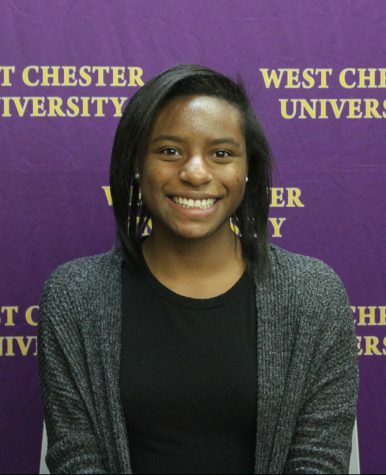 Scollo spoke about her experience as a transfer student and her ability to find a home at WCU, and especially SGA, that she hadn’t been able to find at her previous school. Her desire to serve our campus is genuine. 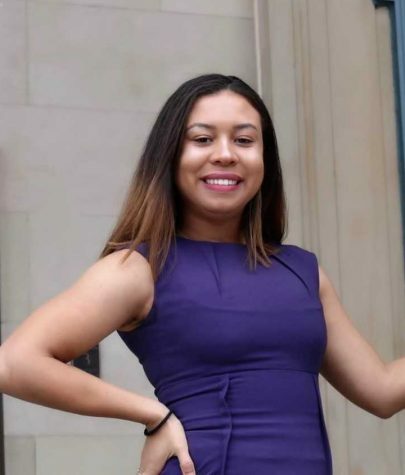 She is advocating for more connection between students and administration through SGA. 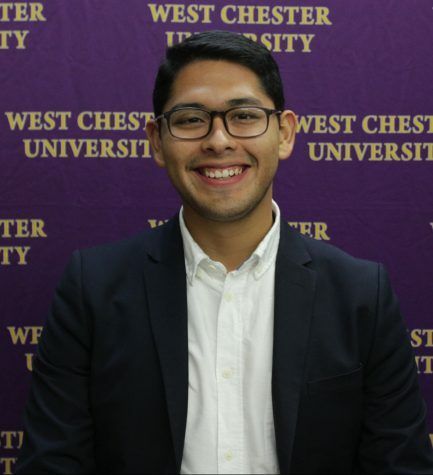 For the first time, SGA election campaigns at WCU have mirrored US elections in terms of president and vice president campaigning. Benjamin Popp and Joshua Bradley are running for president. Bradley has served on SGA since his first year. “I live and breathe SGA,” Bradley said. He focused on the concept of unity and our coming together for a common goal in SGA. 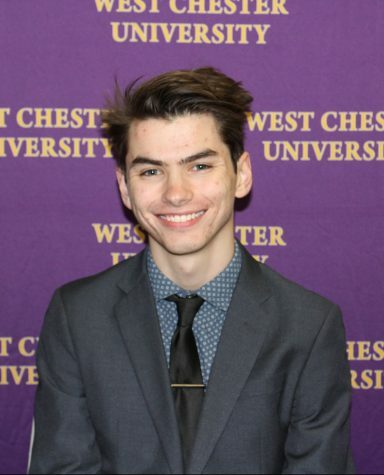 When asked how he would ensure he would represent the student body, Bradley spoke about coming from a small town and the drastic difference WCU presented from what he was used to back home; he strives to be able to represent the different aspects of the WCU community despite the contrasting populations. 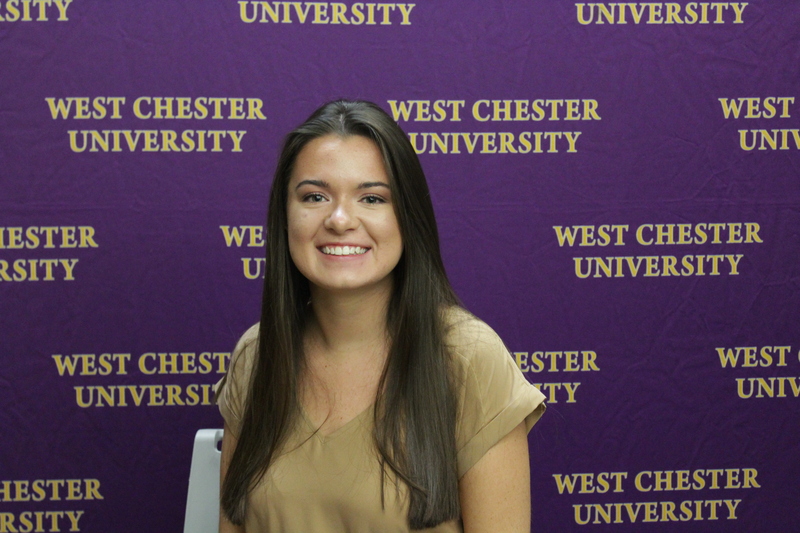 Popp is currently serving as the treasurer of SGA. Popp is campaigning for campus unity through more interaction between organizations. Prior to the debate, he took the initiative to introduce his ideas to different organizations at their regular meetings. He sought feedback to improve efficiency of campus-wide meetings. 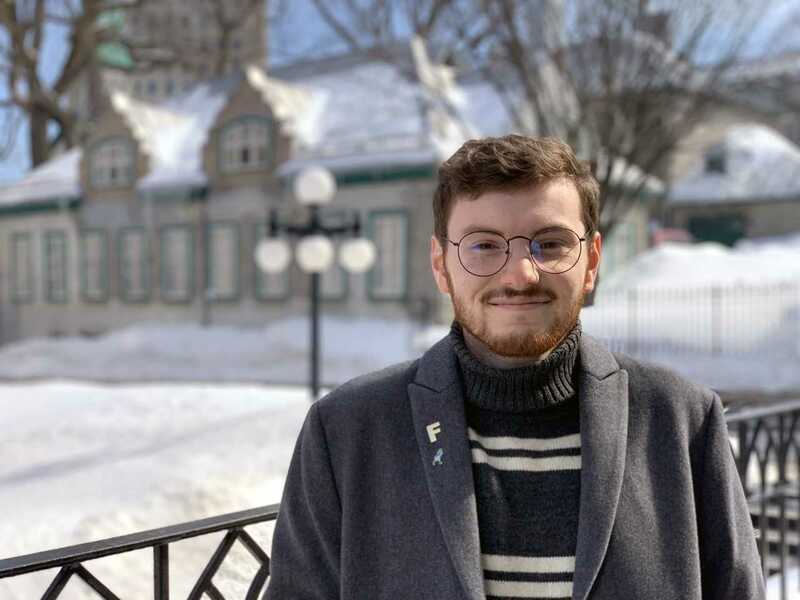 When asked how he would ensure he would be representative of the student body, Popp admitted that he already felt representative of the student body as a current member of the executive board, being that he makes lots of decisions already that affect the student body. For the first time, SGA election campaigns at WCU have mirrored US elections in terms of president and vice president campaigning as a pair. Buttons decorate the campus stating either “Scollo and Popp” or “Gibson-Campbell and Bradley” although the voting is not locked into pairs. Voting for SGA executive board close on Mar. 26, 2019 at 11:59 p.m.